Yoga Asanas to Reduce Belly Fat Fast That You Must Try! 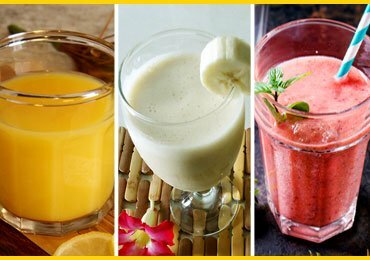 Are you worried because of that excess fat accumulated on your belly? Do you go green when you see surfboard like flat abs of that model on TV? And then heave a heavy sigh of sadness wishing for similar abs? 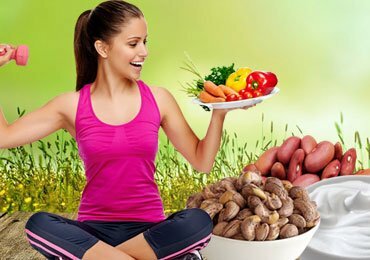 The very next thing you do is you pledge to quit eating those oil drenched fries and start to religiously practice the yoga asanas to reduce belly fat fast. Yes, Yoga is a form of exercise practised since ancient times in India. 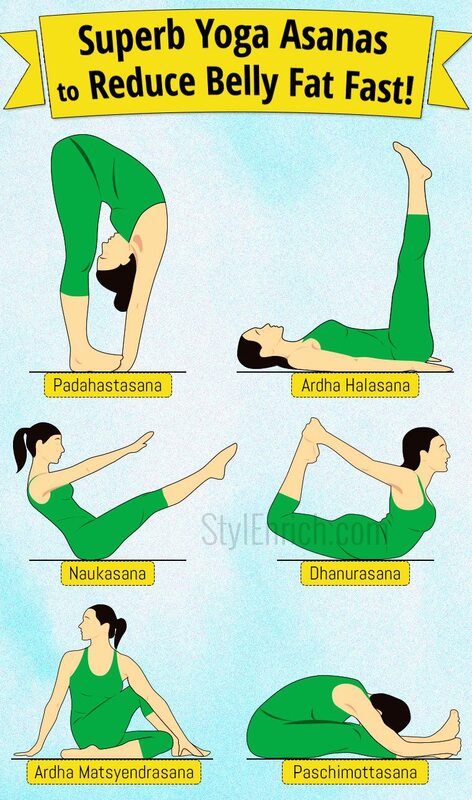 There are various Yoga Asanas (or ‘poses’) that can help you get rid of that stubborn belly fat. Obesity is fast spreading its wings in the world. Thanks to junk food and sedentary lifestyles, all that food that remains undigested and the fats and toxins accumulate and give you that big bulging fat stomach. At this point of time Yoga comes into the scene! Yoga is gaining rapid popularity in the world and numerous people are practicing Yoga to lose belly fat. You can practise Yoga everyday to reduce stomach fat. It is by far the easiest and stress free form of exercise. You can perform Yoga at any stage of your age depending upon your physical ability and strength. Here are 6 absolutely easy yoga asanas to reduce belly fat fast. In this pose, there is a complete compression of your abdomen and this leads to slow but the deep rooted burning of fat in your belly area. Stand with your hands at the side, your heels joint and your spine erect. Breathe in expanding your chest and bow down to touch the palms of your hands to the floor. While you do this exhale and keep your core as tight as possible. Hold this pose for 60-90 Seconds as comfortable for your body. Slowly return back to the standing position and relax. This asana will help you in toning up your abdominal muscles, and help you in getting your belly back in shape, thereby it is the ultimate yoga asana to reduce belly fat. Meanwhile, you will be interested to read about how a beginner can start with Yoga everyday at home? Getting your body in this pose will give you the feel of crunching your abs into a stressed position. It is one of those yoga moves that blast belly fat faster than any other asana. How to Do Paschimottasana (Seated Forward Bend) Yoga Asana? Sit on the floor, straight, keeping your spine erect and legs stretched out. Point your toes skywards. Ensure you sit on a yoga mat. Now inhale as deeply as you can and lean forward to hold the soles of your feet with the help of your hands. As you do this you will feel the stretch behind your thigh that extends down fight from the back of your knee to the calf below. Try and make an effort to hold your toes. Beginners can start by just reaching for your ankles or thighs. Feel the stretch in your hamstrings. Breath in and hold the asana for 60-90 seconds. Stretch your spine to the maximum. With consistent practice, you will be able to touch your head to your knees. Relieve your toes from your fingers and in a very slow pace return back to Sukhasana. This yoga asana to reduce belly fat helps you achieve your desired waistline and also relieves you of mental and physical exhaustion. Doing yoga asanas to lose weight targeting the belly fat is a task that every person finds difficulty in doing. This asana is highly effective if you are looking to use yoga asanas to reduce belly fat fast. 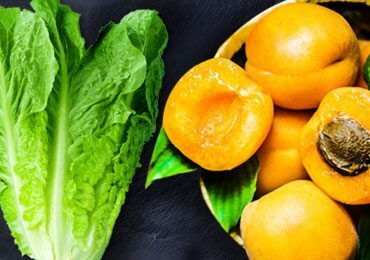 It is concentrated on burning the fat accumulated in the core abs region. Lie down straight on a yoga mat and point your toes upwards. Keep your hands at the side of your body, with the palms resting facing the floor? Very gently pull your upper body i.e the head, chest and back upwards and lift up both your legs firmly to a 45* degrees angle. As you retain the posture of your body in those positions you will feel the heat in your core area and feel the fat literally burning. Stretch out your arms so that they are in line and parallel to your body. Breath normally and hold the position for a good 30-50 seconds. Slowly release your body out of the position and return to lie back on the floor. Repeat this asana 4-5 times at an interval of 2 minutes in the beginning. Relax in between intervals. 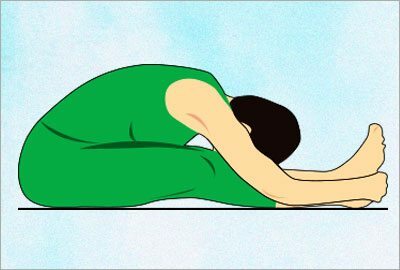 This asana directly impacts and works for better functioning of the digestive organs and simultaneously work as an exercise to help burn stomach fat. 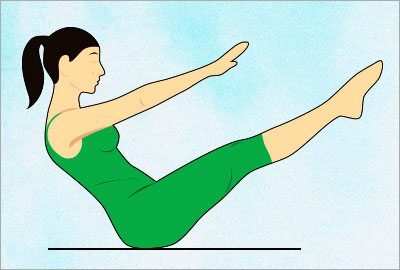 This is one exercise that offers you the best chance to burn your tummy fat as well as a gives a good stretch to your spine, back, thighs, chest, hands and legs. 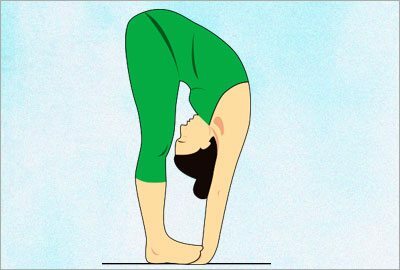 How to Do Dhanurasana(Bow Pose)? Lie down on your stomach, in the prone position and keep your hands at the side of your body with palms facing the ground. Exhale deeply and bend your knees and thighs upwards, along with lifting your head up. Bring your hands backward and make an effort to catch hold of your ankles. Exhale slowly and consistently retain the position of your body to stretch it out well. Hold it for 15-20 seconds or as long as comfortable. Relax and come into Shavasana position (relax). This asana gives you a chance to stretch your abdominal muscles and the neck and back get relieved of any kind of spasm. This asana is one of the best yoga pose for targeting and burning stomach fat. It is one of the optimal ways when it comes to practicing yoga poses for a flat tummy. Lie flat on your back on a yoga mat and relax. Keep your hands on the side with palms facing the ground. Inhale slowly and raise both or if you feel strained pick up one leg. Tighten and bring tension to your core and try to pick up both the legs together up to a 90* angle, exactly perpendicular to the ground. Hold your breath in this position for a few seconds. Exhale and bring your legs back slowly to the ground. Practice this asana in 3-4 repetitions. You can practice with altering your legs, using right leg for one cycle for right leg and a second cycle for left leg. Consistent practice of yoga asanas to reduce belly fat fast will yield you excellent results and this yoga asana to reduce tummy fat will be highly efficient if practiced diligently. Let’s take a look at Hath Yoga benefits for health. 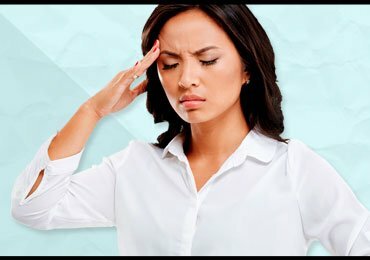 Don’t we all experience excruciating back pain whether while doing household chores or at our work desk? Just at that moment, we feel like twisting and giving our spine a nice stretch. Yoga asanas to reduce belly fat comprises of many poses but the half twist yoga pose does just that and also gives a natural massage to all the internal organs in the stomach region. Sit relaxed on a yoga mat with your legs stretching in front of you or you can sit in Vajrasana if you are a regular practitioner of yoga. Fold your right leg halfway and place your left hand on the right side of the leg and turn and look back. Twist your upper and lower body in opposite directions. Stay in this position for 15-20 seconds or until your body allows comfortably. Breathe normally while holding this position. 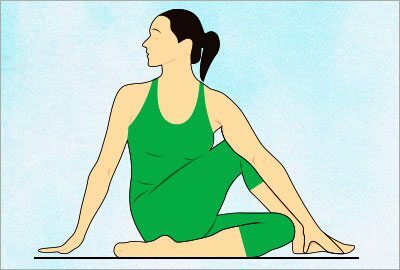 Now come out of this position and repeat with the opposite set that is right hand and left leg. Yoga can also help you get deep and sound sleep along with meditation. 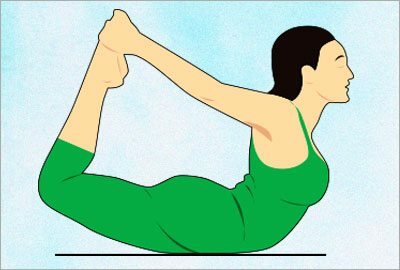 This Yoga pose helps you to burn tummy fat. You will feel the side obliques of your stomach region coming to shape and this yoga pose will help you in toning up the sides and tighten your abs. Yoga asanas prove to be a big help in averting the risks that a fat stomach invites for the body. 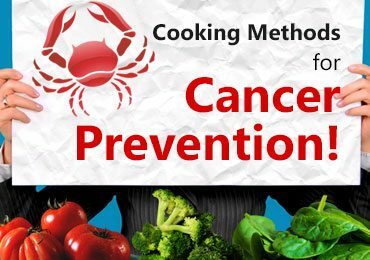 Without a shadow of doubt, Yoga exercises for the stomach are a must considering today’s lifestyles. Yoga has earned the trust of people, who would distrust the effect of Yoga and ask queries like “can yoga help to lose belly fat”? The results they achieve after practicing asanas will be the real answer! Yoga plays an important role in maintaining our overall health and highly contributes to the entire well-being of our lives. Hope you enjoyed this article. If you really did then please share it with your friends and family on social media. Also do not forget to leave your valuable feedback in the comments section. If you share your experience with Yoga, then it will certainly help others. Thank you very much for the precious information about belly fat reducing yogasanas.